If you have ever taken a look at the parenting section of any local book store, you are certain to be overwhelmed with the vast number of books on parenting styles. 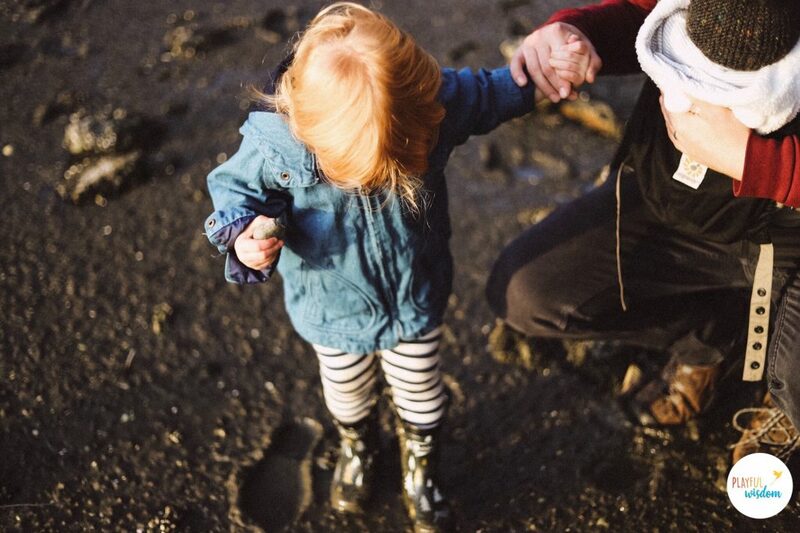 Is your child in need of mindful parenting, attachment parenting or positive parenting? And who has time to read all those books? Cary Hamilton, a play therapist, wanted to find a simpler way to help parents understand how to build great relationships with their children. As the owner of Olympia Therapy, Hamilton works with children who have endured trauma and may have fractured relationships with their parents. Hamilton wants parents to know that there is no perfect parenting style for every child and even Hamilton, who has advanced degrees in parenting, is not always the perfect parent. “I want parents to understand that the most important aspect to parenting is simply the relationship you have with your child,” says Hamilton. Cary and her husband Steve have two children of their own and she is the first to admit that she is always learning about better ways to connect with her own kids. A therapist who cares deeply for children, she wanted to find a vehicle to reach parents and guide them before they need the advice of a therapist. 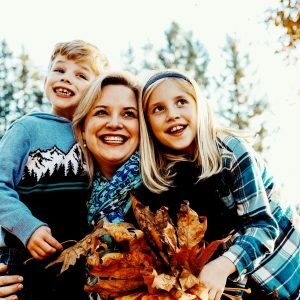 To that end, Hamilton and her colleagues created Playful Wisdom, an online web-based program that was designed to help busy parents learn how to connect with their children through a play-based parenting model. “Bringing the Power of Play to Parenting” reads their Instagram tagline. Daily posts provide simple reminders for parents to support them in their parenting journey. A recent post reminds parents that crying is a form of communication and that all emotions are important and valuable. “We took parenting concepts and strategies and combined them with our brain-based knowledge,” explains Hamilton. Parents can purchase an eight-week initial series of online parenting classes for the price of a few hefty books and far less than the cost of therapy sessions. These 15-20 minute video webinars and PowerPoint handouts quickly get to the root of what real parenting can look like with less yelling, less frustration and less stress for both children and their parents. Cary Hamilton has a passion to offer preventative tools and strategies to address potential issues before they arise. The online parenting classes will be available worldwide on the Playful Wisdom website starting in January. The initial classes will be geared towards those with children 10-years-old and under. Eventually, Hamilton would like to offer groups to parents and families with children of all ages, including help for older children and teens. 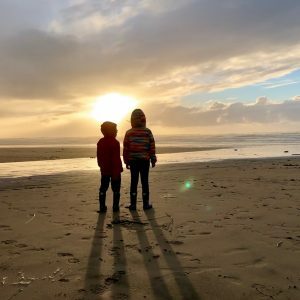 Being a busy therapist with a full practice that is not currently accepting new patients, was part of what spurred Hamilton to try to be preventative instead of waiting for families to come to her in trauma. “So much of what I see later could be solved at a young age,” says Hamilton. Parents now have access to education, training and support before problems requiring therapy develop. “Good parenting starts with a general understanding that being human in our connections is the first step,” shares Hamilton. When parents and children are connected, there is less stress and parents feel more confident. Hamilton and her creators at Playful Wisdom are excited to fill this niche for busy parents with a desire for a deeper connection to their children. For more information, visit the Playful Wisdom website.